Q: Severe OSA or UARS? I am a 24 year old male and have been suffering from moderate-severe sleep problems for at least 7 years now. For as long as I can remember, I have had issues waking up in the morning. No matter how hard I try or what methods are used, I couldn’t get up when desired. In the past 2 years I have noticed a big decrease in my level of energy. Oftentimes I feel fatigued to the point where my day is compromised. 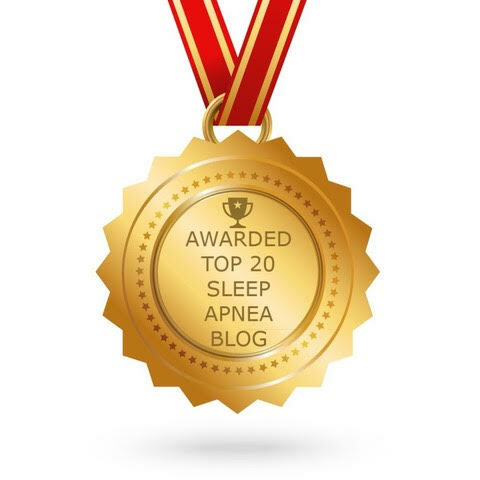 In early April I had a sleep study performed which found that I had severe OSA. Apparently I stopped breathing up to 85 times an hour when I was on my back, which was slightly worse than when I was on my side or stomach. I have been using the CPAP for almost 2 months now and honestly don’t feel that much better. I would say that it is a little easier to wake-up in the morning, but that’s about it. I still suffer from fatigue and lack of energy throughout the day. My doctor is saying that the CPAP has returned my AHI to normal levels, but I am not noticing the difference. In my attempt to locate more information, I came across your journal entry “Tired of Being Tired” to learn more about UARS. My main question, is how possible is it that I have a moderate-severe OSA as well as UARS? I greatly appreciate your assistance and service and wish you the best! A: Sorry to hear about all that you’re going through. It must be frustrating. If you’re using CPAP regularly and have data from the machine that confirms it (good compliance and no leaks with minimal AHIs), then the best thing to do is to be patient. You’ve had this condition for years, and sometimes it can take months (sometimes 6-12) to begin to feel better. 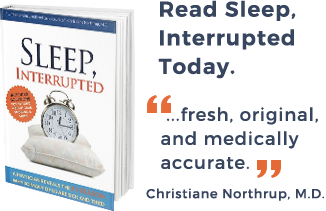 It does sound like you do have upper airway resistance syndrome, but you also have severe obstructive sleep apnea. What I see is that some people with UARS go on to develop what may look like chronic fatigue syndrome. Your involuntary nervous system is severely unbalanced, and you have to give it time to come back into alignment. Your situation is complicated and and endoscopic exam will only confirm what you already know. But it’s probably a good idea to take one look to make sure there’s nothing else that’s going on. By definition, you’re susceptible to any of the somatic syndromes, since these are intimately linked to sleep-breathing problems. There are also many studies that show that people with untreated obstructive sleep apnea have significant brain abnormalities with various degrees of injury. Years of hypoxia can cause temporary or permanent injury. You can imagine how multiple areas of damage throughout the brain can give various signs or symptoms such as chronic fatigue, numbness, hormonal imbalances, etc. This is not proven as of yet, but if you look at all the research in this area, it’s a reasonable explanation. This is why sometimes it can take months or over a year to begin to feel better. I have been diagnosed with mild sleep apnea. score of 10. However, my average lack of air is 19sec per episode. I have severe UARS. I never hit rem sleep and spend 76% of sleep in stage 2. I lose an average of 2hours sleep in a 8hr period of sleep. How long does it take on an average for the cpap machine to be noticed? People respond differently differently, with some feeling better right away, and others can take months with many adjustments before feeling better. 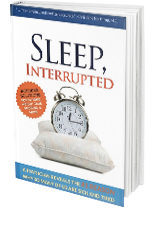 It’s important to work with your sleep doctor and DME and follow-up to troubleshoot any problems you may have. Good luck.